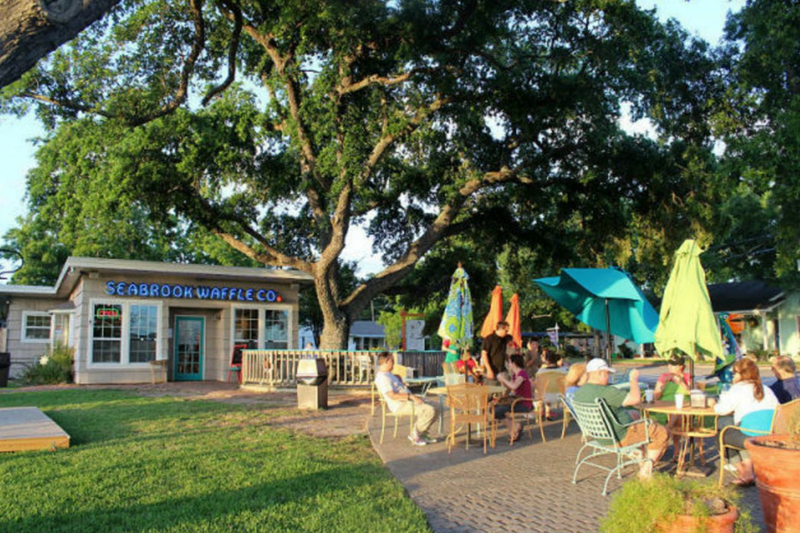 Save room for dessert—you’re going to want to make a special trip to Seabrook Waffle Co. just for its legendary Liège waffles. Found nowhere else in Houston, these are real-deal Belgian waffles made with a brioche batter and pearl sugar. The result is a waffle that’s caramelized and crusty on the outside, chewy and cakelike inside. Get it topped with vanilla ice cream and Nutella for maximum effect.